Spotify isn’t going to let Apple walk all over it, and has secured a new investment round to defend its position in the increasingly competitive streaming music sector. The launch of Apple Music signals a new dawn for the streaming music sector, where vendors such as Spotify don’t think offering songs is going to be enough to compete and become profitable. Spotify last month launched a new version that added podcasts and video content. To help the company grow, Spotify has closed a $526 million round of funding valuing it at about $8.5 billion, the Wall Street Journal reported on Wednesday. 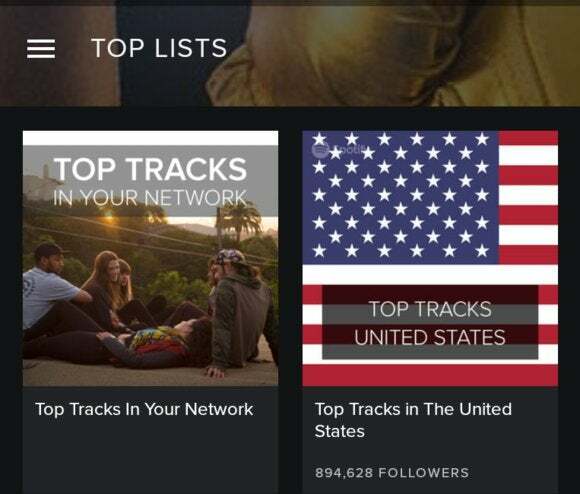 While doing that on the back-end, the addition of more content is what Spotify hopes will make its service more attractive to users. At the same time company can’t afford to lose focus on music streaming. With that in mind, the May product launch also included features such as customized playlists for runners. The competition should result in better products for users. Also, the competition isn’t all bad for the vendors: it should help raise the profile for streaming music. There is still room for a lot of growth with 2.6 billion smartphone subscriptions last year, and an expected 6.1 billion in 2020, according to a recent survey from telecom equipment maker Ericsson.